If you thought that font choice was a minor detail on your resume that doesn’t much matter, guess again. Font choice is another way to present yourself to the recruiter and hiring manager. Using a unique font can be a simple way to make your resume stand out from a sea of Helvetica, Arial and Times New Roman. So if you are looking for a font that is good enough to make a recruiter or hiring manager read it, here are 20 outstanding fonts for resume design that will boost your chances of landing an interview. 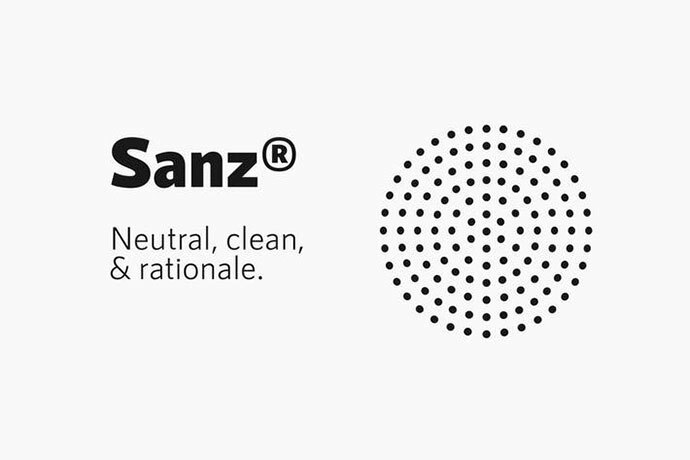 A pure & minimal typeface with the special charm of a perfect Sans-Serif font. 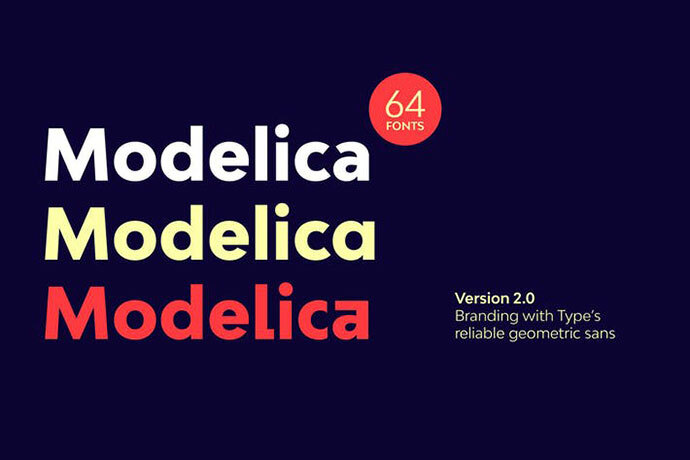 Just one look and you will notice the unique flair of this typeface which will make it perfect for web & print purposes without any limits. It is a contempory sans serif typeface with a narrow width that is well suited for text setting in both large and small sizes. With a slightly squared proportion, Prox stands out as an original choice yet the regular letter forms lend it a familiar feel. Noir font family ranges from light and elegant weights perfect for small text, to extremely heavy and masculine weights suited for large display sizes. 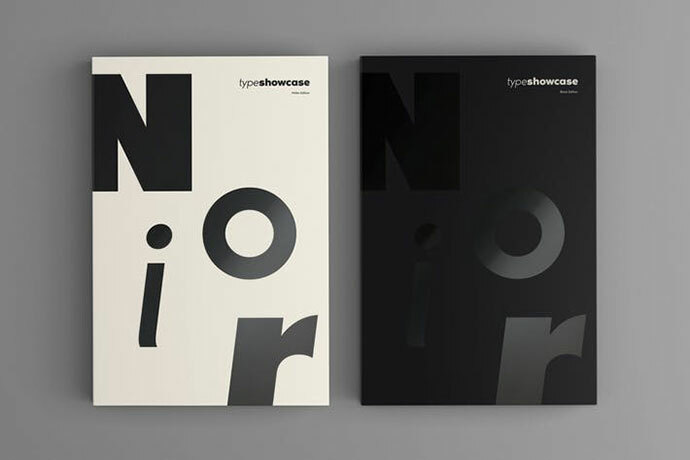 Noir has a rich arsenal of Open Type features for highly professional use and extended Latin, Cyrillic and Greek language support. 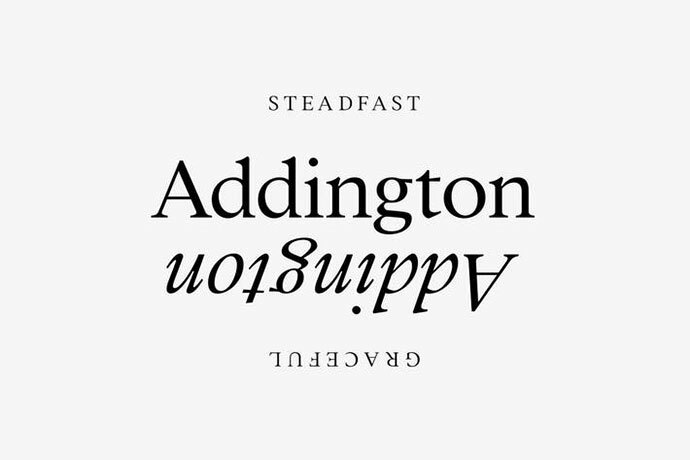 Beautiful yet practical – a versatile typeface with elements of calligraphy, traditional serifs, and new ideas – Addington is a trusty go-to serif. 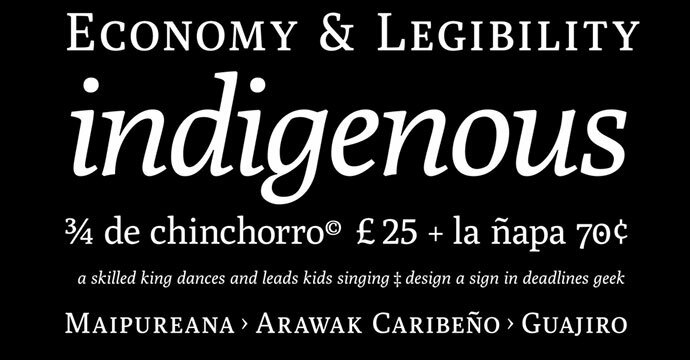 Excellent for text large and small, complete with 6 weights, italics, and OpenType features. 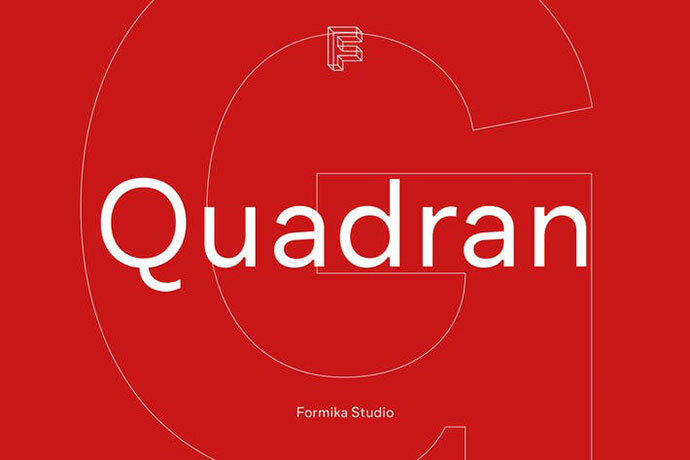 It is a minimal, robust, reliable & pragmatic geometric sans. Its clean shapes and generous x-height makes it a very competent face for both, display and body copy purposes. 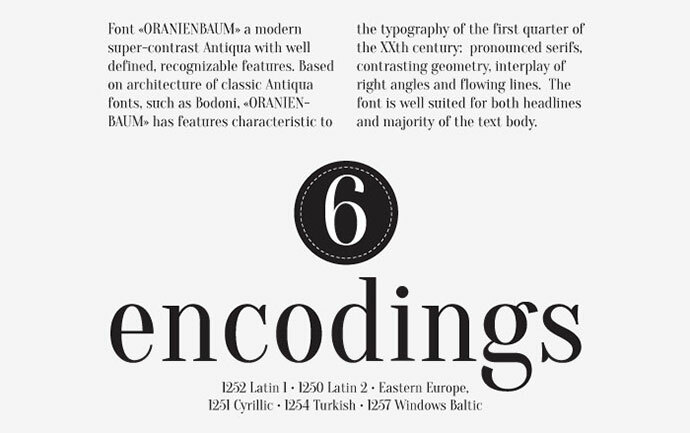 It is a free serif typeface that is a modern high contrast Antiqua with well-defined, recognizable features. The font is well suited for resume headings. 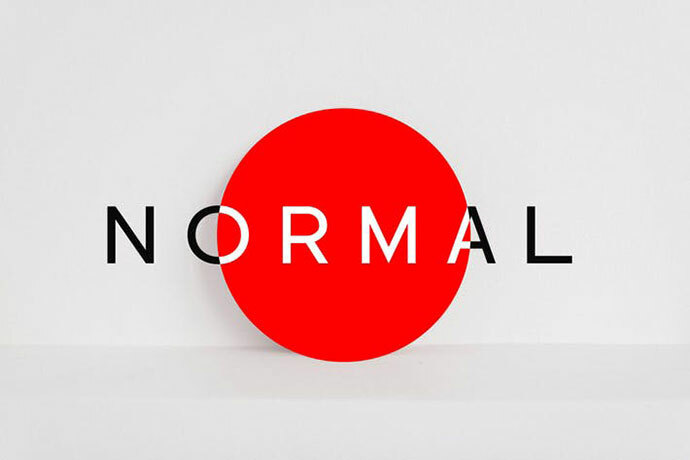 It is new geometric grotesque type family, each character tailored to established alternative design communications for today trends, and the unusual double storey g is customized to meet this classic style. It is a modern font designed to be easy to read. 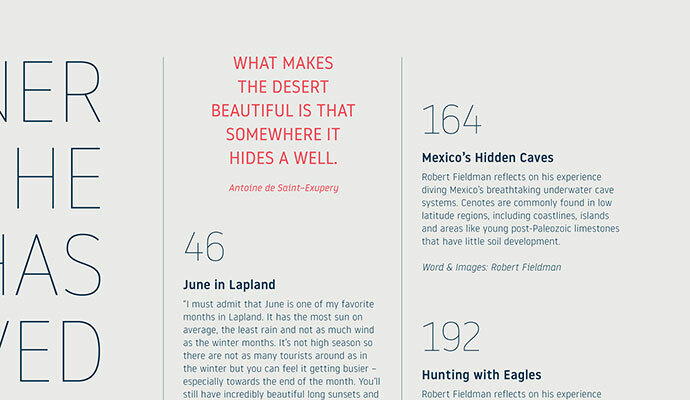 This font comes in 6 weights, Regular / Regular Italic, Light / Light Italic and Bold / Bold Italic. 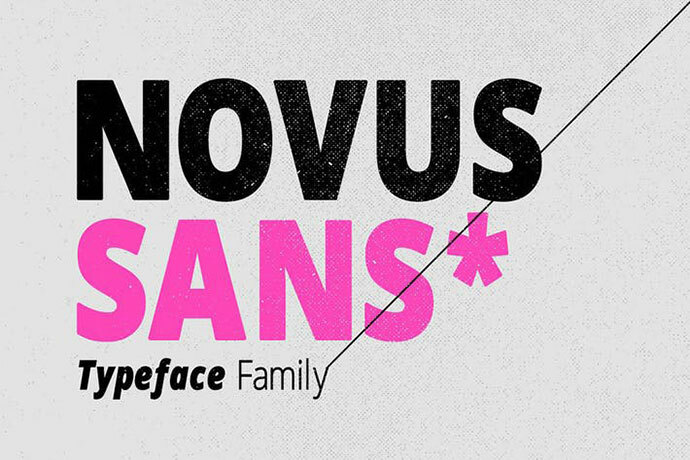 Novus Sans has 6 sets of alphabets in uppercase and lowercase. A neutral workhorse for any purpose, rational, clear, clean and functional: 7 weights, ramping from light to black, with small caps, files prepared for webfont use. 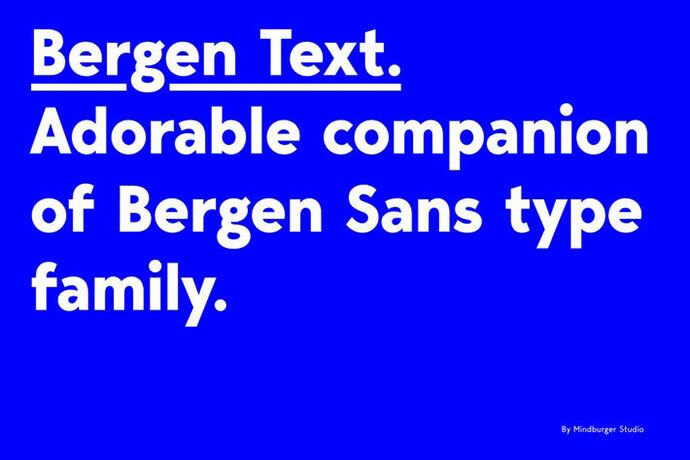 It is the younger twin and a lifetime companion of Bergen Sans with perfect legibility and adorable personality. It has been carefully crafted to improve readability experience particularly on small text sizes. It is an extraordinary sans-serif typeface that designed for improve readability, formal but casual, with straight cut at terminal and reverse angled at spur and finial give a little bit sweet. 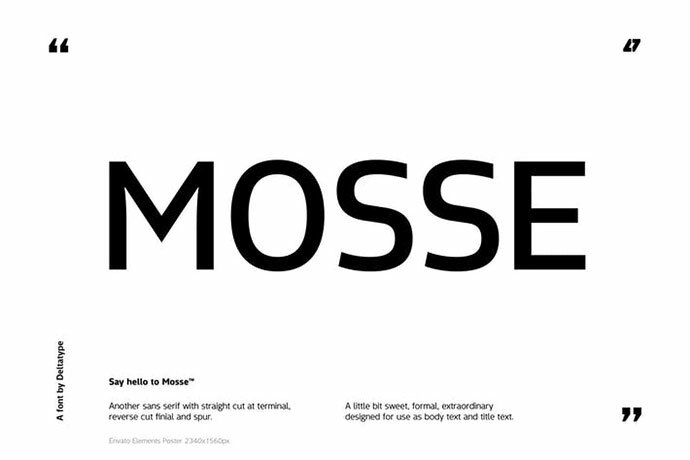 Mosse is simple and identical, come with nine weights allowed you to use the right weight to the right proportions. 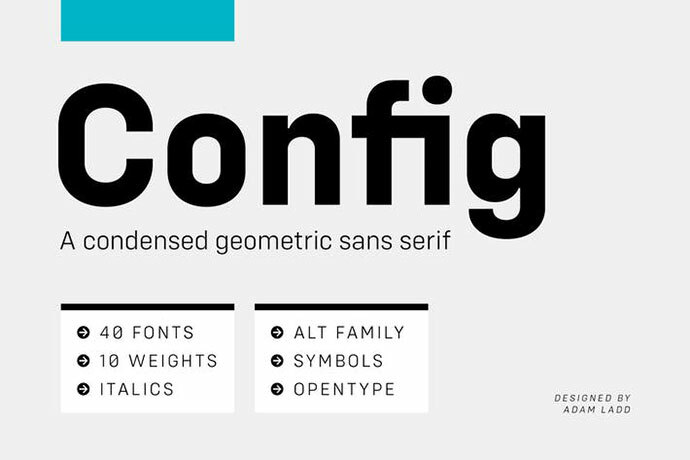 Config is a minimalist font that can either work for you or against you. 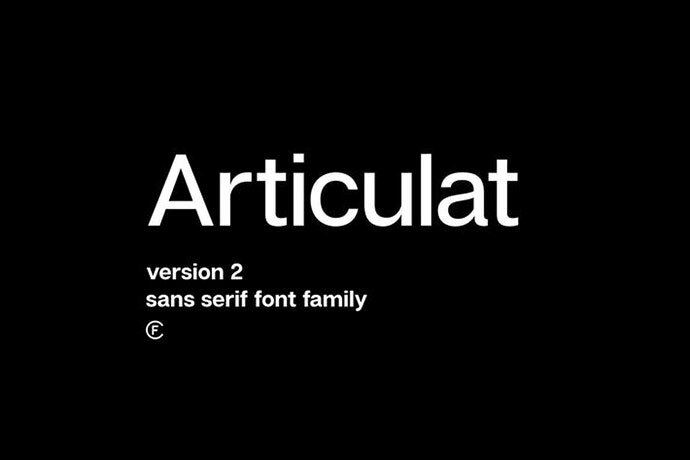 This is a fantastic font to use if you have a lot of stuff on your resume and are trying to make it look less cluttered. On the other hand, if your resume does not have much text or if your resume has a simple design, avoid using this font! It is a typeface family that consist of lowercase letters and edited versions in the uppercase version, for your logos and designs. It is a multi-purpose sans serif typeface that bridges the gap between the strong expressive typefaces of the 19th century and the finer, rather stern, typefaces of the 20th century. It was originally designed as a corporate and signage typeface for London Luton Airport. Noway font-family is set up in 10 weights: thin, light, regular, medium, bold & italics and a pack of 159 icons for every possible user. It is an authentic Sans Serif typeface inspired by Swiss Design and some of world’s most elegant typefaces that keep the expressive nature of a premium font at it’s level best. 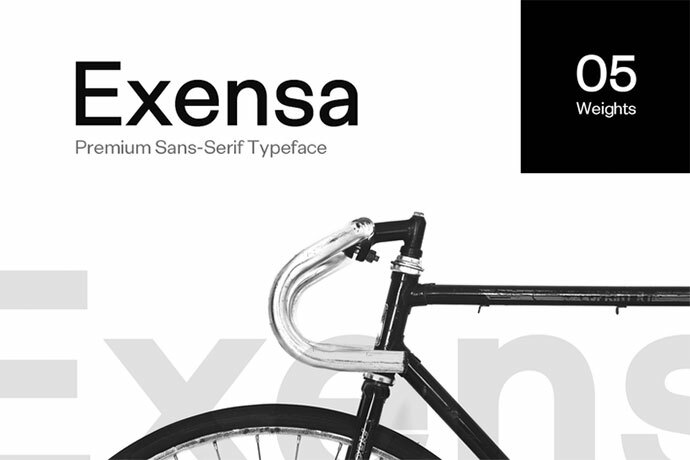 Exensa Grotesk will be best suited to create nicely looking headlines as well as page content. 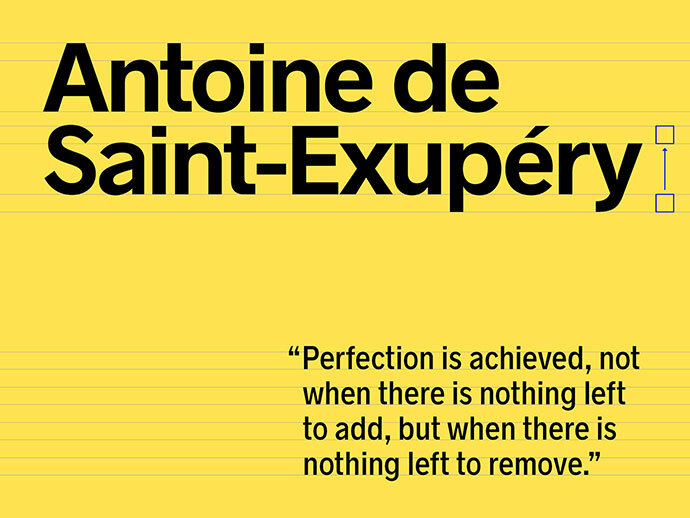 It is your best choice of Sans Serif font for your next project. 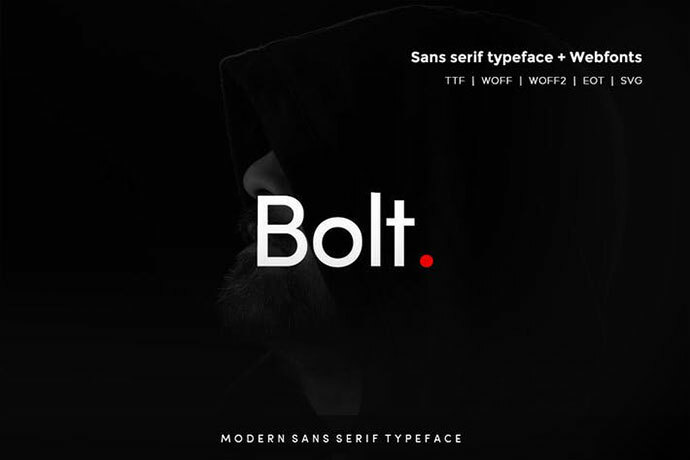 It is a modern and Minimal Sans Serif typeface, Bolt Sans can keep the minimalism at its level best and is a Perfect choice for Creative and Classic Typography Designs. It is a new take on the modernist Swiss style. 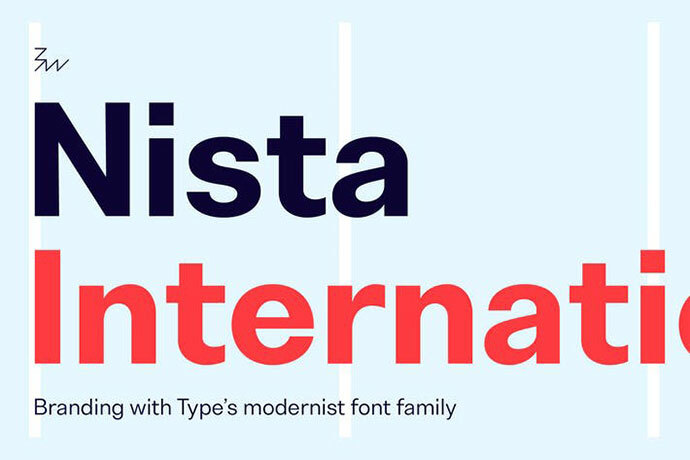 Strong, sharp and well-spoken, it was built from scratch to be versatile, charismatic and legible. 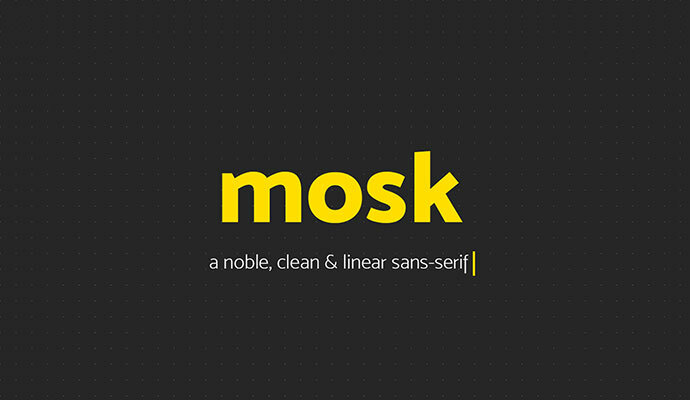 It is a clean modernist sans serif font family. Designed to provide a neutral tone of voice, it comes in three different sets each with subtle features portraying different personalities. It is a medium contrast serif font. 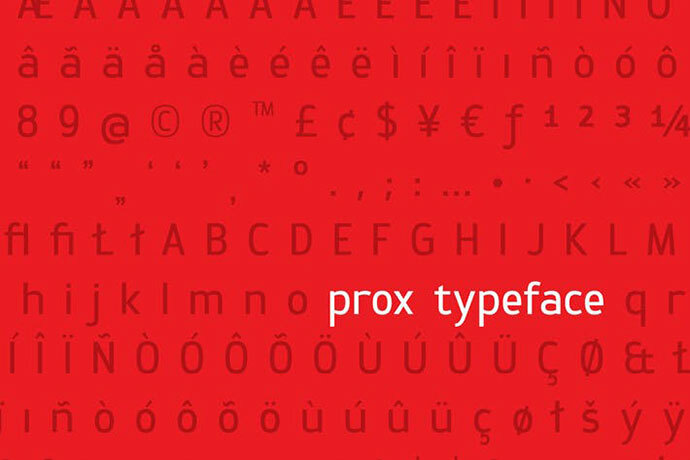 With short ascenders and a very high x-height, Poly is efficient in small sizes. Thanks to its careful balance between the x-height and glyph widths, it allows more economy and legibility than standard web serifs, even in small sizes.